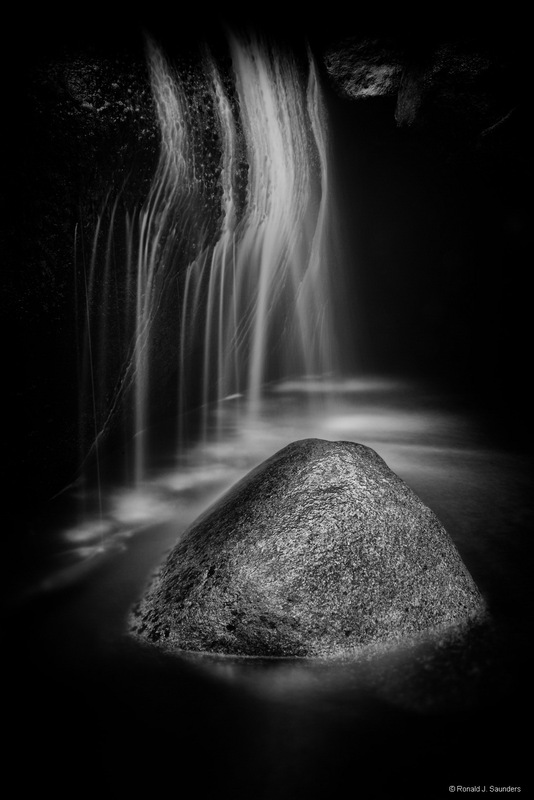 This image was shown at the Center for Photographic Art starting January 12 2013 in Carmel, California. It was also on display at the YOSEMITE RENAISSANCE XXVIII exhibit at the Yosemite Museum in Yosemite National Park starting in February 2013. For more information please visit the News section of this website. I have a 20x30 canvas on display on my Yosemite Wall at my home. Photo © copyright by Ronald J. Saunders.